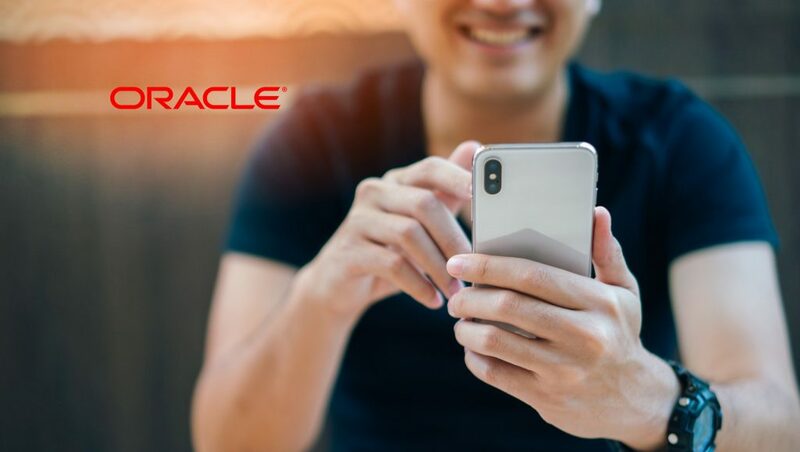 Oracle Data Cloud announced Moat Yield Intelligence, a new feature of Oracle’s Moat Analytics helping publishers ensure their advertising campaigns are viewable, avoid invalid traffic, and are delivered in a brand safe environment. Moat Yield Intelligence capabilities have been extensively tested through early implementation with key publishers, including Bloomberg Media Group, Bonnier Corp., and Vox Media. Using this new functionality, publishers have been able to protect media spend by reducing waste, optimizing yield, and gaining greater control of their inventory. Viewability thresholds that align with agency standards, the ability to customize those thresholds, and unprecedented precision through ad slot level targeting. Robust fraud interdiction using Moat’s leading IVT measurement and analysis technology, including learnings from Oracle’s other anti-fraud acquisitions, such as Dyn, a DNS provider that helps detect abnormal traffic patterns on the web, and ZenEdge, a leading cybersecurity suite to detect botnets. Contextual brand safety using technology from Oracle’s Grapeshot acquisition that analyzes and interprets the actual content of each page, not just URL-level keywords.